Deciding what’s best for your home & family can be confusing because there is such an array of options. And often the programmes on TV while giving good ideas send you in a thousand different directions. 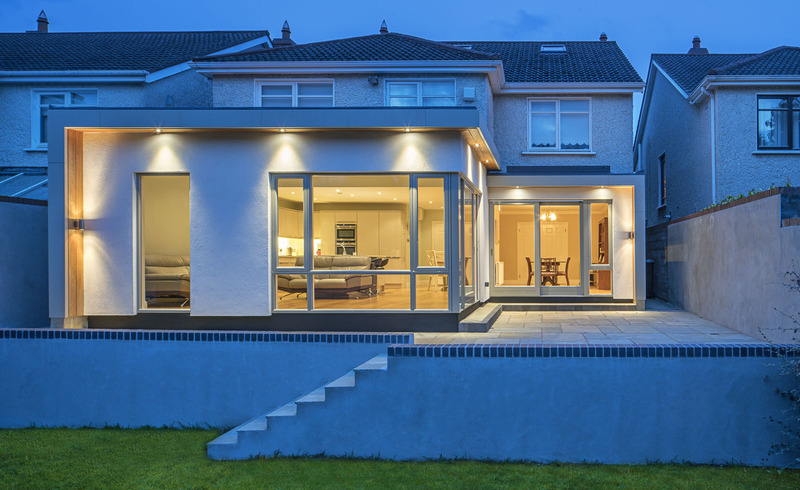 In our experience, for the majority of house-types in Ireland and UK the best bang for your buck is a house extension of 20-30 square metres (200-300 square feet) delivered as part of exempted development (i.e. you don’t need planning permission). 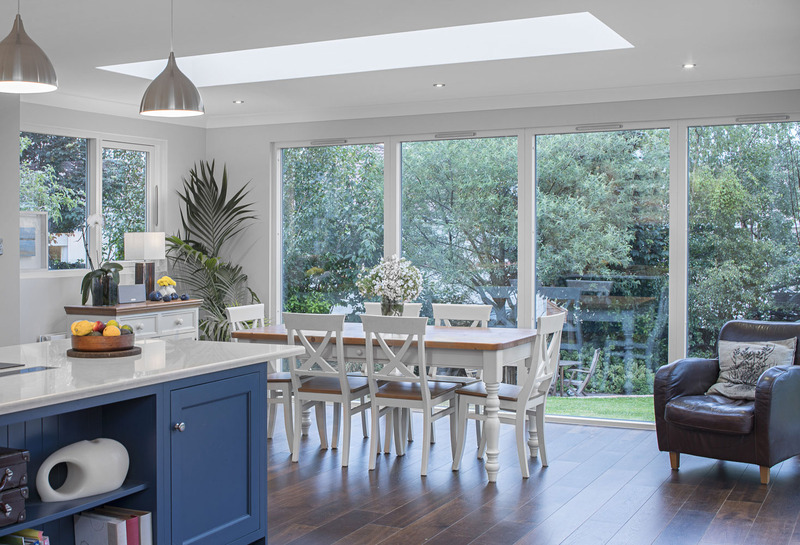 The additional space along with careful re-ordering and renovation of the existing living space has a transformative effect on our customer’s homes. Most of our homes don’t meet our requirements in terms of space, layout and comfort levels – obvious, you say. Most pressure comes on our living space as that is where we spend most of our wakng hours. With people working from home, technology and busyness our homes must be able to cater for a variety of lifestyle requirements. 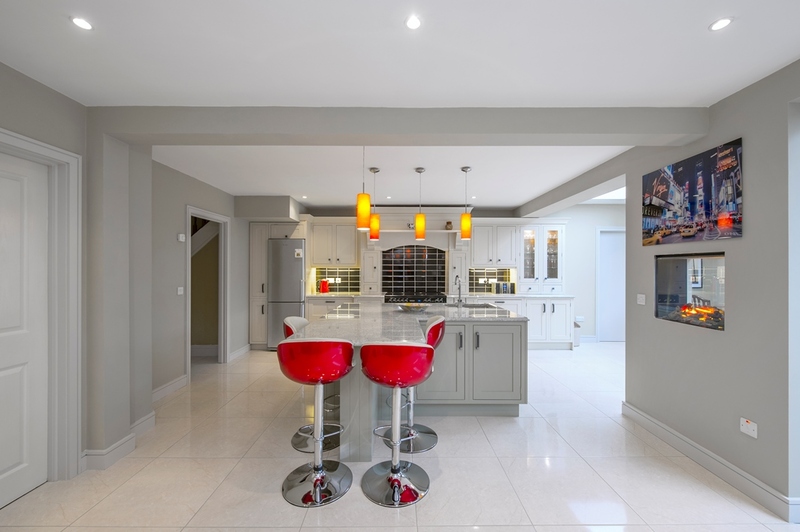 While all of us would love a walk-in wardrobe and ensuite, this is more of a luxury compared to a kitchen that works, a separate but connected dining space, good amounts of natural light and a good living space that all the family can enjoy together. 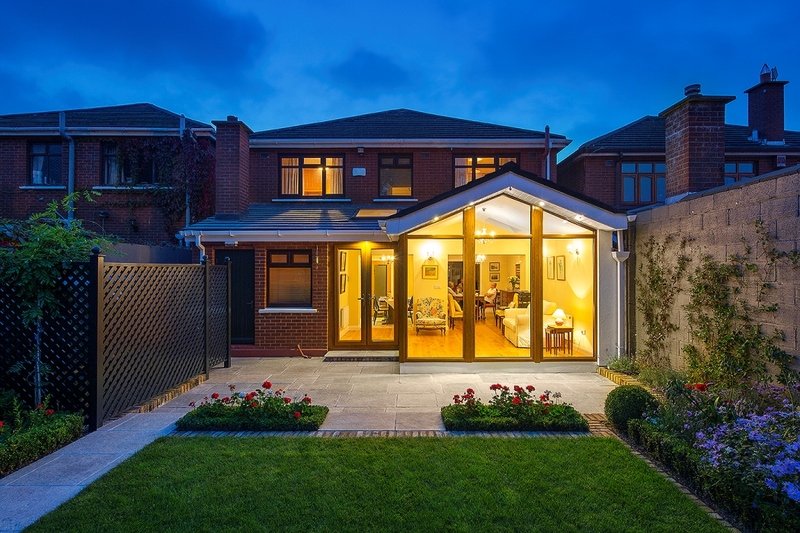 The house extension doesn’t have to be huge if the existing space is integrated well. 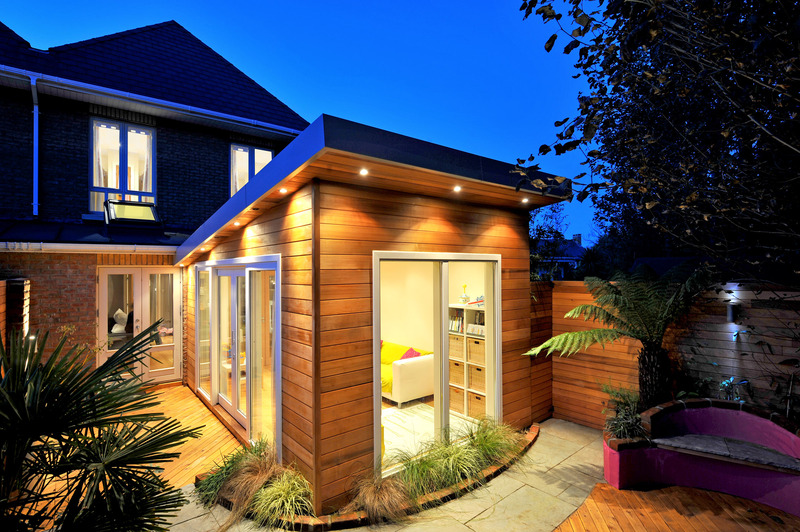 Options to add utility, storage, ground floor WC are all achievable if the design of the house extension and renovation is done well.